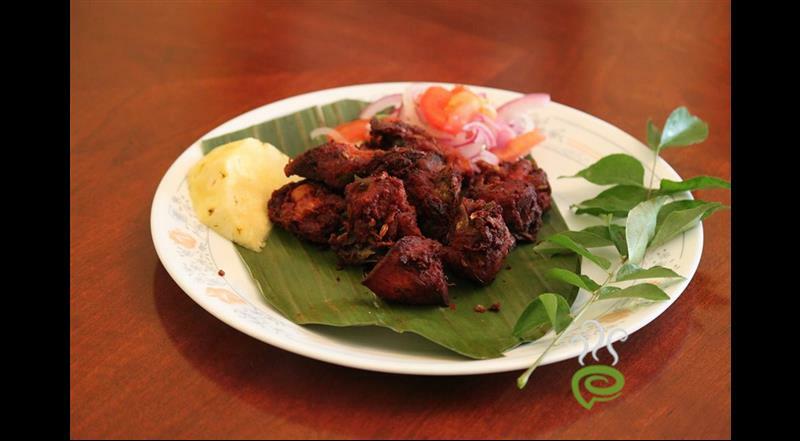 Kozhi Nadan Ularthiyathu is a spicy starter. 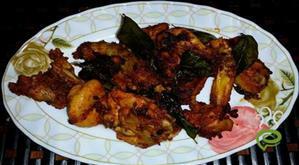 This nadan kozhi is a dry version made with our regular ingredients available at home. 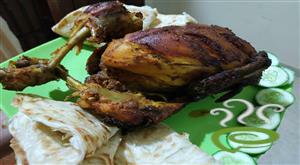 I have used homemade garam masala which will give this nadan kozhi ularthiyathu an unique nadan traditional taste. Everyone tried this nadan kozhi had given me full appreciation. 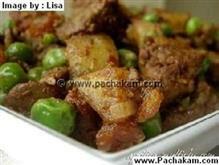 Please do try this nadan kozhi ularthiyathu and comment about this recipe. 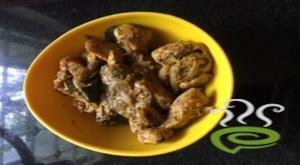 For preparing kozhi nadan ularthiyathu, fist take chopped onion, coriander leaves, ginger and garlic in a cutting board. Once again mix all and chop again. 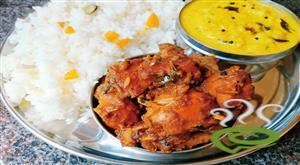 In a bowl, mix chopped mixture, lime juice, garam masala, chilly powder, tomato sauce, salt, curd and chicken pieces well. 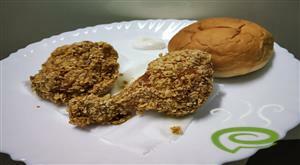 Add flour to chicken and fry it in oil. Remove from oil, when done and sprinkle pepper on top. 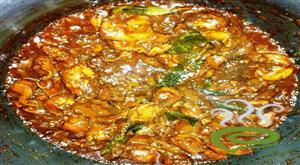 Decorate Kozhi nadan ularthiyathu with chopped onion and fried curry leaves on top. Kozhi nadan ularthiyathu is ready. 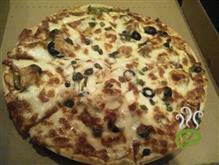 It is a nice recipe. Kids really loved it.